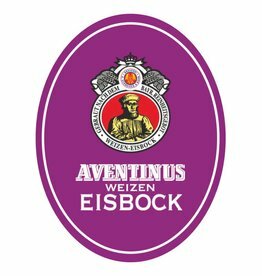 "Aventinus, the world's oldest top-fermenting wheat doppelbock, was created in 1907 at the Weisses Brauhaus in Munich using bottle-conditioning where fresh yeast and malt are added to the bottle to induce secondary fermentation. 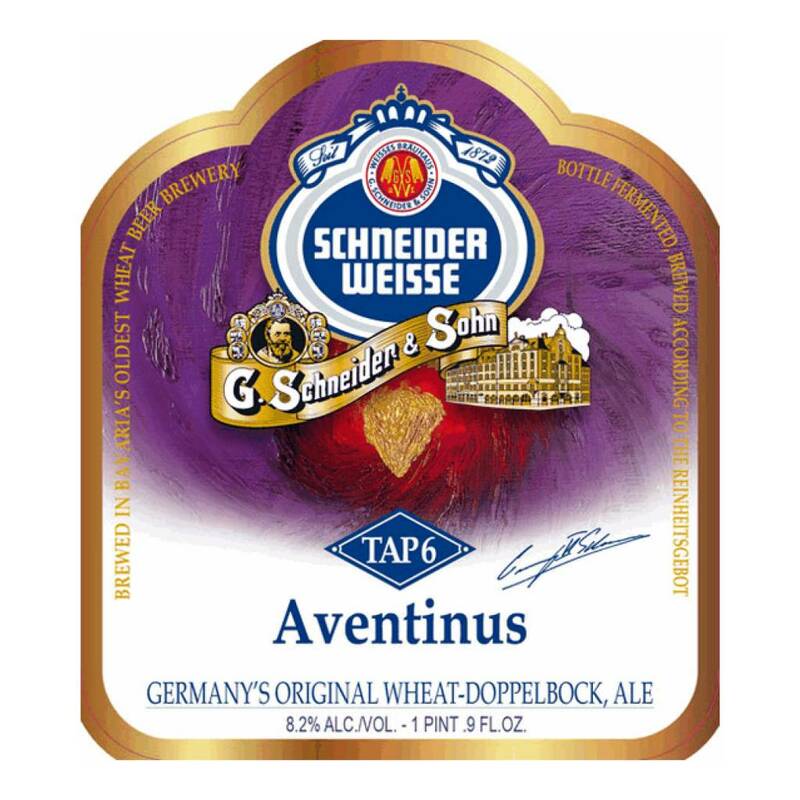 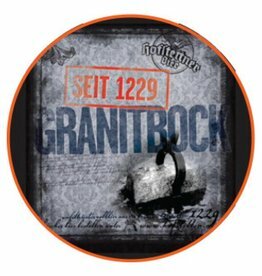 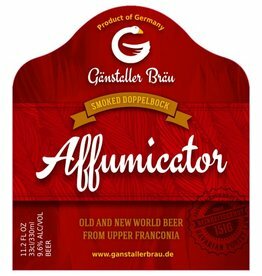 Pale, crystal and dark malts are employed for this double-fermented wheat beer. 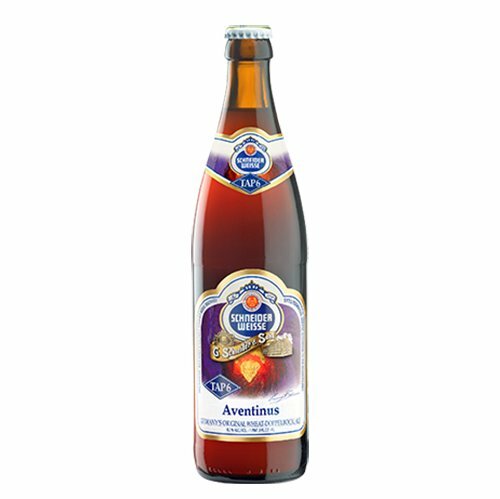 Aventinus has received topmost commendations for its perfect balance of two complex layers of flavors - the fruity spiciness brought in by the top-fermenting yeast and the notes of chocolate created by the use of crystal and dark malts. 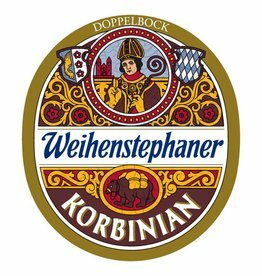 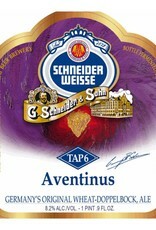 The label bears a picture of Johannes Aventinus, the historian who first described Bavaria and its people. 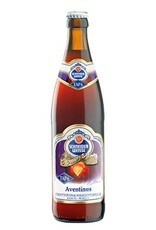 Russet brown with a port-like aroma of raisins, dates, prunes, bananas, and cloves."